Regardless of what other people think, if you have an idea that you truly believe in, don’t give up on it just because they tell you to. People are slow to accept change and new ideas can often seem stupid or unreasonable. However, if it weren’t for the people who took the first leaps and continued working to make their ideas happen, we wouldn’t be able to enjoy the many luxuries that we have today. Here are 4 never give up stories to help you keep going and to help you pursue your dreams, goals and ideas. 1. 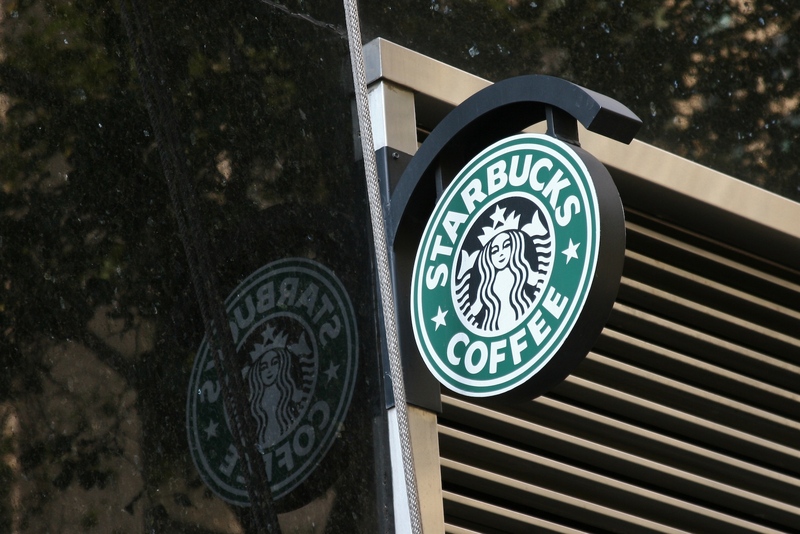 Howard Schultz and Starbucks – Raking in $13.2 billion last year in revenues, Starbucks has become a household name here in North America, and around the world internationally. Who is the man behind it all? Howard Schultz. In the 1980’s, Schultz noticed the coffee bar trend in Europe and wanted to bring the idea to North America. However, the concept was so bizarre at the time that people could not perceive the idea of serving coffee in paper cups over the counter, when they could just brew it themselves at home. Coffee business at the time primarily dealt with roasting coffee to sell for home brewing. In order to bring his new idea to life, he needed $1.6 million. Schultz met with numerous potential investors, but was shut down 242 times before someone gave him a shot. Without his persistence, self-confidence and the strong belief he had in his own ideas, there would be no tall, no venti and no grande, today. 2. Walt Disney – Fired from one of his earliest jobs working for a newspaper for lacking creativity and having no good ideas, Walt Disney’s empire did not come easy. Disney faced ridicule, rejection and bankruptcy before he managed to create all of the childhood characters that we grew to love. He took chances and believed in himself and his work. He never gave up on Mickey Mouse and he never gave up on Disneyland. When he first proposed his idea for a new theme park, the city of Anaheim rejected his idea because they felt the concept was cheap and that it would only attract people of a low social status. What about now? Last year, The Walt Disney Company raked in $42.2 billion in revenue. 3. Thomas Edison and the Light Bulb – Teachers often said that Edison was too stupid to learn anything. In fact, he was fired from his first two jobs because his bosses felt he was unproductive. Throughout his life, his peers believed that he would never amount to much. When he first tried to invent the light bulb, he actually failed 1,000 times. However, he didn’t count them as failures. Through motivation and dedication, he was able to invent the light bulb with 1,000 steps.